Time for more bootie talk. 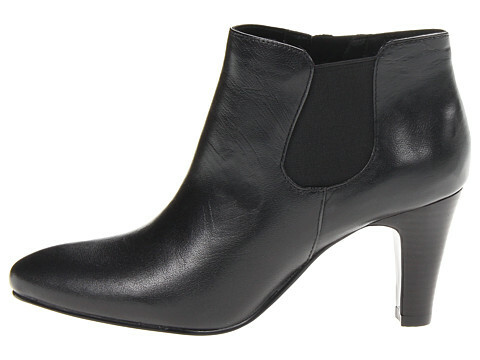 Let's discuss taking the ankle boot up a notch. 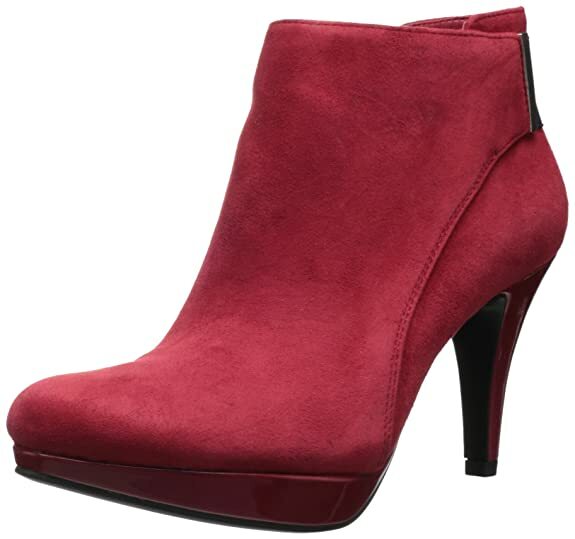 I really love to pair a dressier style of bootie (suede or leather and a less chunky heel) with a cocktail-appropriate dress and black tights. This young model looks great with bare legs. I'd feel better (and warmer) in tights. I tend to stick to black booties in this situation for a few reasons. First of all, I usually like the dress I'm wearing to this type of event and want the shoes to give it a modern and less-expected vibe, rather than compete with it. I also like the leg lengthening that happens with a monochrome leg/foot. Finally, black is just so versatile. I can wear the black booties and tights combo numerous times with different dresses, jewelry, and accessories. Of course, there's nothing saying you can't branch out and try a colorful or sparkly pair! Go for it! Will you try this type of ensemble for an upcoming holiday party, or would you rather stick to the tried and true pump? 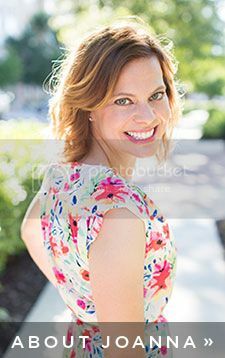 Before signing off, I want to let you know that Richmondmom.com interviewed me for the "Real Richmond Parent" section of their site! If you have a chance, head over and take a peek. Once you've read my interview, keep browsing. It's an amazing resource for moms, and for Richmonders in general.